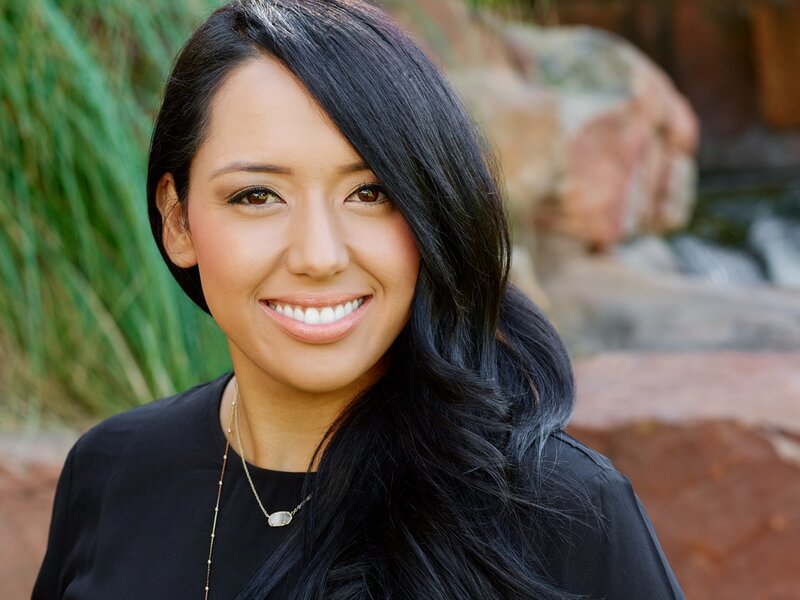 Lyndsay graduated from Texas Tech University in 2010 with a degree in Personal Financial Planning, and has been in the dental industry ever since! Married in 2015 to her college sweetheart Collin, and most recently had their first baby boy, Decker, in May of 2017. They actively attend Watermark Church, and have a heart for mentoring students through Mercy Street. She enjoys running, staying active, and you can find her in front of a TV on any given Saturday watching college football (Wreck em!)! Mika received her degree as a Registered Dental Hygienist in 2002. 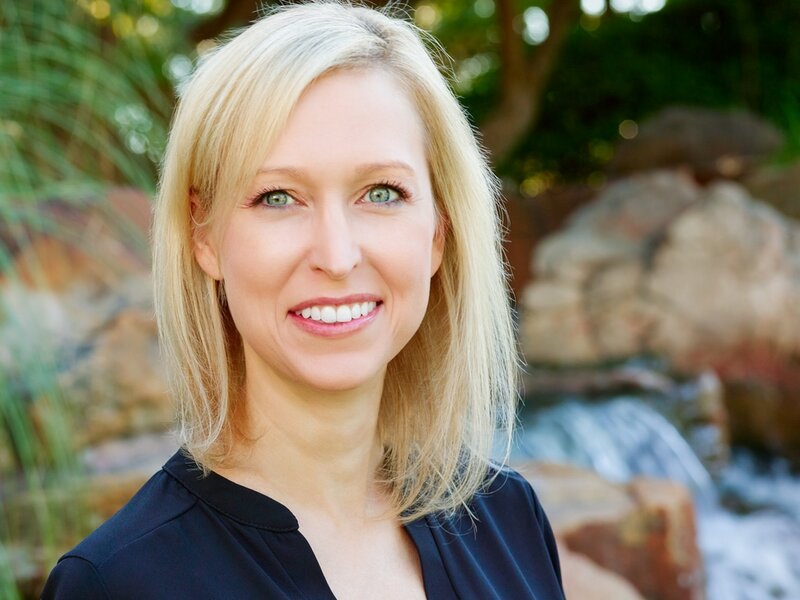 With her compassionate heart and expansive dental knowledge, she is great at putting nervous patients at ease. She&apos;s an animal lover, enjoys spending time with her family, and raising her sweet daughter. 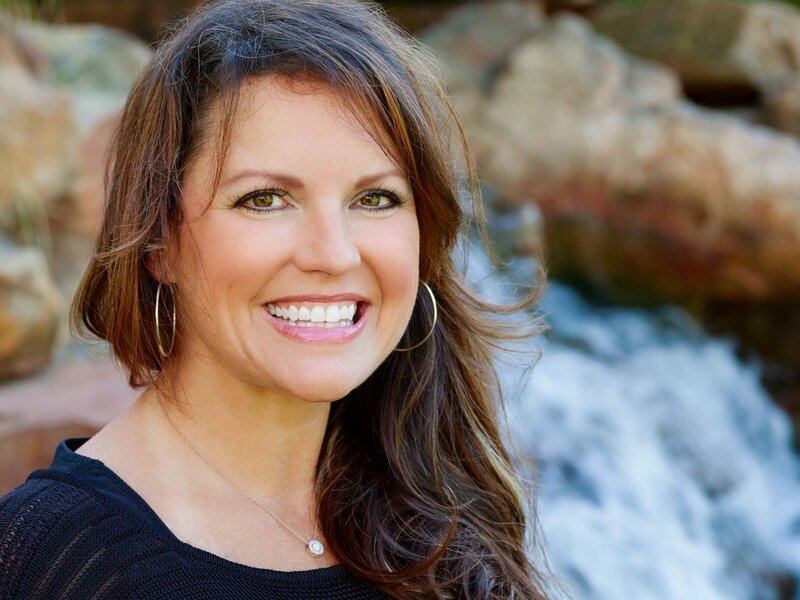 ​Joslyn graduated from Texas State University in 2003 with a degree in Resource and Environmental Science. 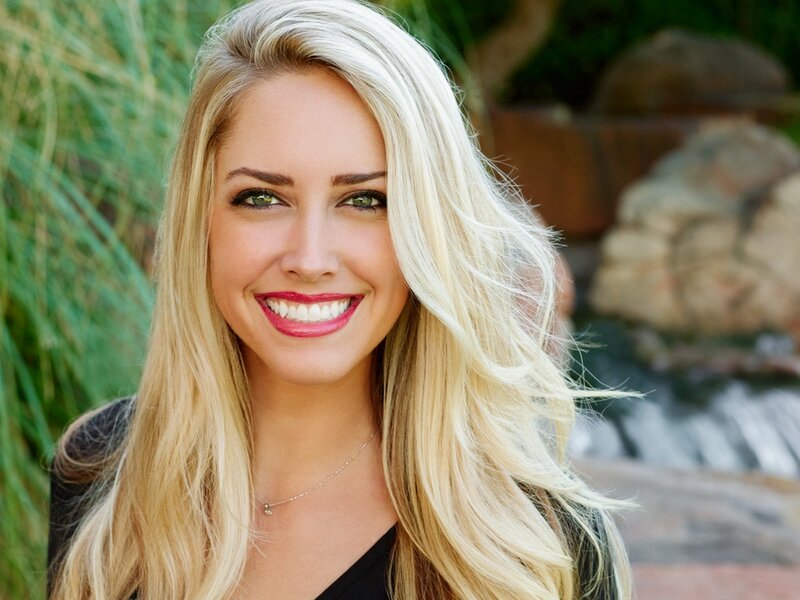 She later returned to school to pursue her passion of dental hygiene and became a Registered Dental Hygienist in 2010. Her focus is helping patients understand the connection between oral care and overall health. Our patients appreciate her gentleness and compassionate chair-side manner. Outside of work, Joslyn enjoys spending time with her husband and daughter, swimming, cycling, and Dallas Cowboys football. Tina started working as a Dental Assistant in 1994. She takes pride in educating and helping her patients so that they can attain optimal dental health and a smile that they can feel proud of. In her personal life, she enjoys working out and spending time with her family.